Federal military agencies and the Department of Defense often operate on-the-move and in constantly changing conditions. Our military tracking systems use RFID and barcode technologies combine mobility with GPS integration, enabling real-time data collection and analysis of troop movements, welfare, operating environments and more. The advanced technology we offer gives you secure, accurate real-time visibility into every aspect of your military operations. 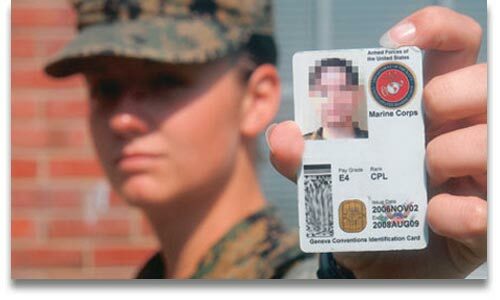 Accurately verifying the identity of personnel is a key component of agency security protocols. 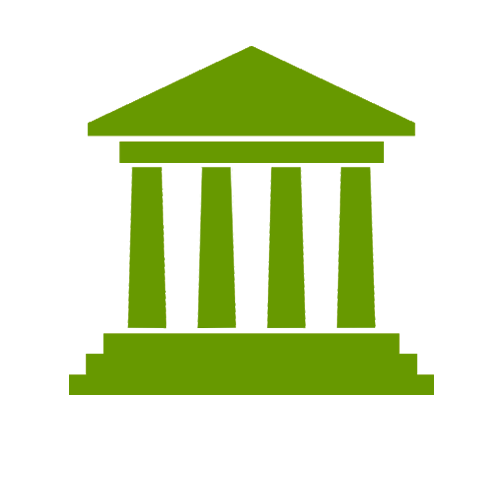 Our RFID encoded or barcoded badges and credentials can be printed on-demand to authorize access, manage movement and maintain perimeter integrity for approved visitors and personell . We offer mobile products that allow for photo capture as well as scanning of documents for upload and comparison to those in existing databases. Additionally, these tools enable local lookups and live remote searches, and UHF RFID allows for secure access and long-range tracking. All service branches of the U.S. Armed Forces require robust chain/logistics operations to meet their mission to serve and protect our country. 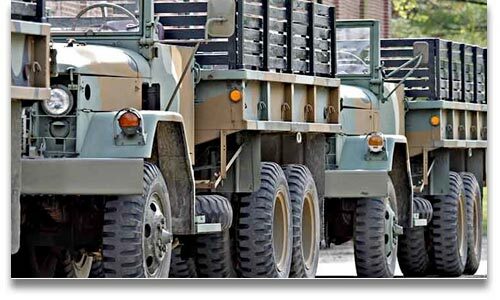 Our military supply chain and logistics solutions help ensure the military has the tools necessary to move services and resources to where they’re needed. With our variety of mobile technology solutions, you keep operations moving smoothly around the clock while maintaining information security and real-time data analysis capabilities. You can optimize load planning and packing, track deliveries, and guarantee that the right supplies go where they’re needed in the most efficient way. Our actionable intelligence, automated processes, and unprecedented connectivity help you streamline operations, ensure compliance, and deliver supplies accurately, dependably and on-time. 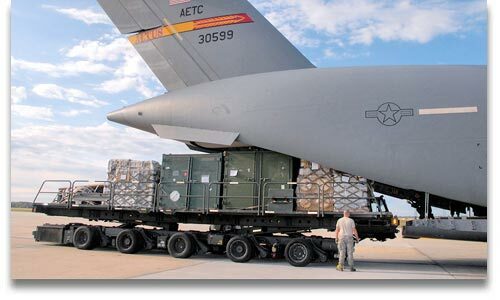 Storage and Supply Depots- Mobile computing, scanning, and printing solutions connect each operational area, giving visibility into all assets for integrated, productive and compliant military supply chains. Transportation and Delivery- Constant connectivity ensures that assets and supplies keep moving smoothly around the clock. On-Base Transport & Logistics- Maintain safe, secure and efficient base operations with real-time visibility into assets, processes and people. Military commissaries and exchange services — Army & Air Force Exchange Services (AAFES), Air Force Base Exchanges (BX), Army Post Exchanges (PX), Navy Exchange Service Command (NEXCOM), Marine Corps Community Services (MCCS), and Coast Guard Exchange (CGX) — can all benefit from Barcode Factory’s military commissary solutions to deliver a better shopping experience for enlisted personnel. Our products allow you to manage your supply chain logistics, capture data for analytics, improve fulfillment operations, and increase in-store efficiency with real-time visibility into every part of your operation. 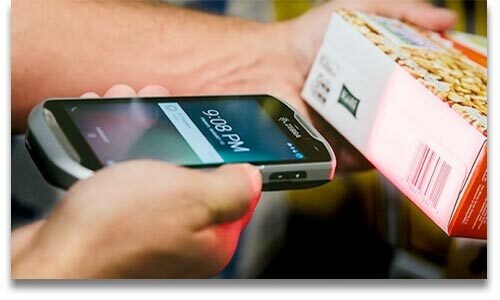 Streamline In-store Operations- Purpose-built mobile computers allow employees to access information from anywhere to simplify inventory management, ensure product availability, and process payments quickly and securely. Provide Excellence in Fulfillment- Optimize the capability, route, proof of delivery, and compliance for every purchase, whether shipped to customer’s homes or picked up on base. Maintenance management of military assets can be overwhelming, particularly where aircraft, naval vessel or vehicle/fleet maintenance is required. Our combination of mobile computing and printing equipment lets you access work orders and maintenance histories and create the necessary tracking documents. Real-time data availability makes maintenance management operations simpler, by establishing the locations and conditions of all military equipment, crews, tools and parts helping you to streamline the repair process. When personnel have instant access to work orders, electronic manuals, procedures, blueprints, schematics and maintenance histories in the field, they can work faster and more efficiently. Accurately Identify and Track Components- Barcode printing, scanning and tracking enables total visibility into all aspects of maintenance management. Gain a Complete, Real-time Picture- With instant data availability, know the locations and conditions of vessels, aircraft, vehicles, crews, tools and parts to optimize planning and service. 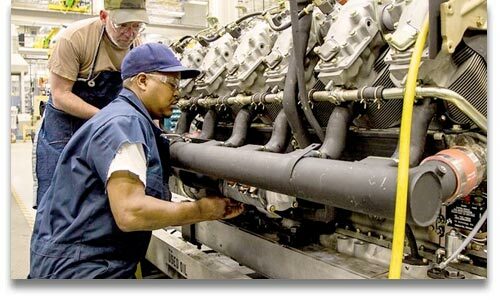 Increase MRO Efficiency- Mobile maintenance management technologies enable in-the-field access to work orders, electronic manuals, procedures, blueprints, schematics and maintenance histories so work an be completed more efficiently.